Dancers of all levels welcome. Open enrollment year round. Rental space is available for teachers and rehearsals. Open enrollment all year long! 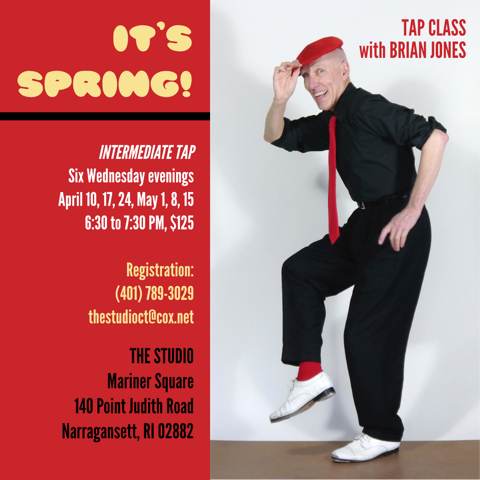 Mornings or evenings, beginner or advanced, we have a class for you!